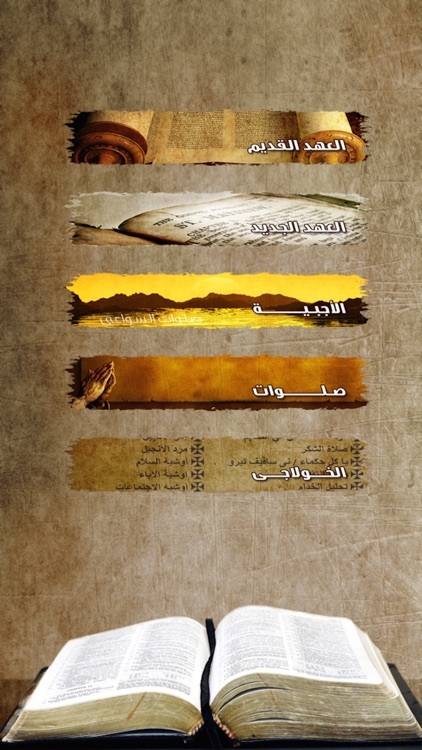 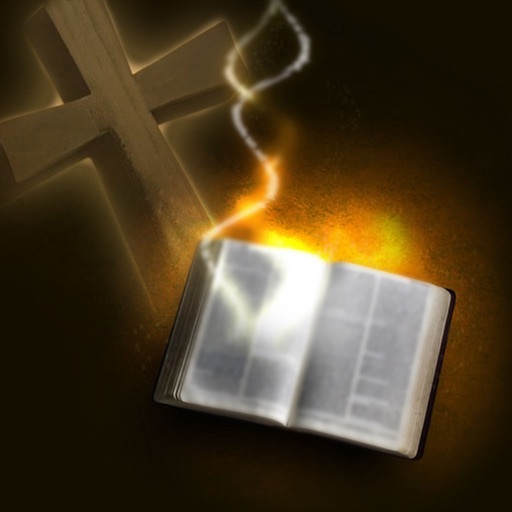 Arabic Holy Bible is the first iPad, iPhone and iPod touch application that includes the Old Testament, New Testament, Agpeya (Book of the hours), Kholagy and various prayers. 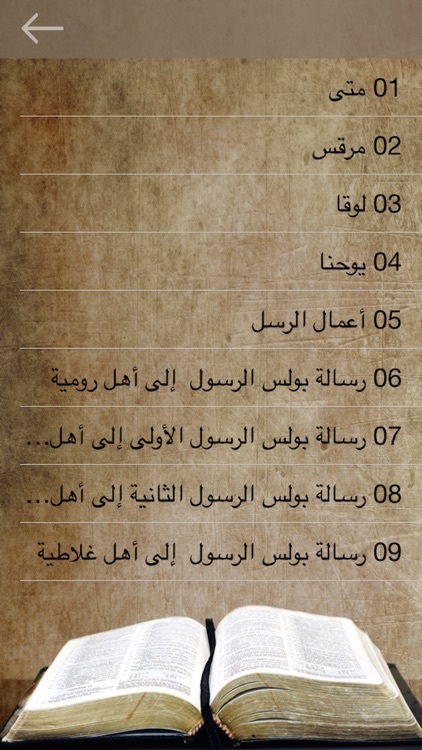 الانجيل المقدس HD هو اول تطبيق لل iPad & iPhone الذي يحتوي على العهد الجديد و العهد القديم بالتشكيل، كما يحتوي على الاجبيه كاملة و كتاب الخولاجي المقدس والعديد من الصلوات القصيرة. 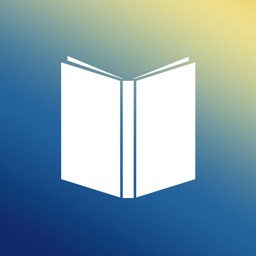 Users have complete control over the size of the text and the color both the text and the background. 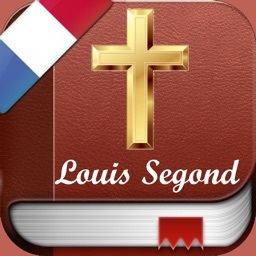 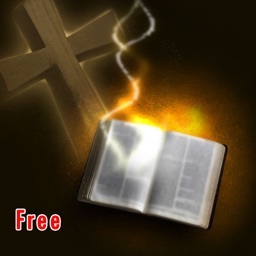 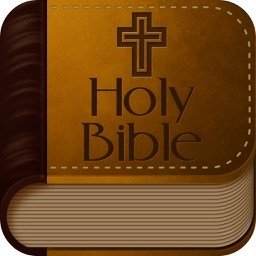 Arabic Holy Bible does not need an internet connection, you can use the application offline without any data needs.